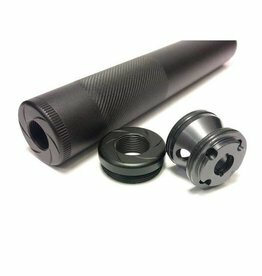 Aluminium Amoeba Striker Silencer adapter produces a 14mm CCW attachment thread for aftermarket accessories. Ares Amoeba Striker AS-01 & AS-02 spare magazine. 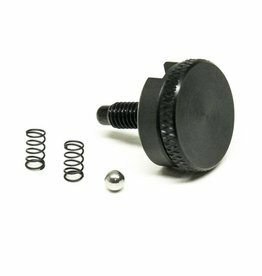 Black 45 round mid cap magazine.